All cities are a set of many things: landscapes, streets, shops, monuments, among many others. But have you imagined how cities would be without their people? Who’s going to build it? Who makes it so unique? In this category we will give protagonism to personalities that contribute to the singularity of this city. 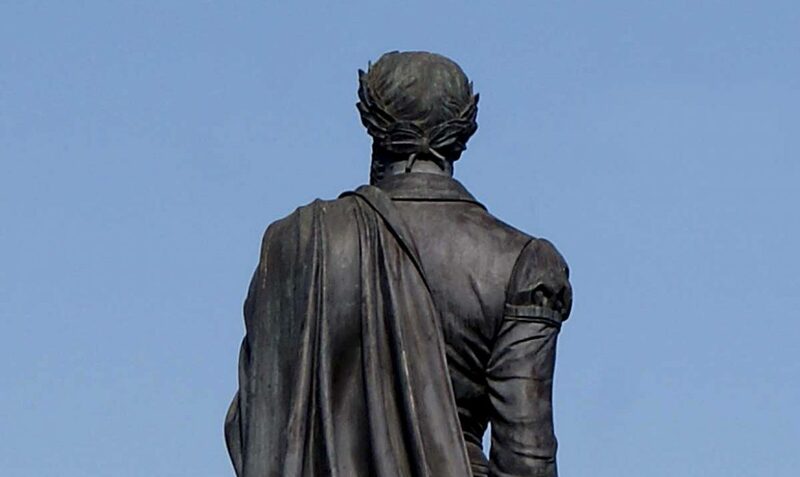 Throughout the ages, there are remarkable men and women who stand out by their works, and social groups that mark an era, for their peculiarities. All different in their activity, in their expression, but they all have a common element, the city of Lisbon. Whether it’s because they were born in it, or because they developed their work here, or because the city is the privileged theme of their art. Their legacies left us writings, poetry, paintings, songs, victories, experiences or even prayers. With these personalities we identify ourselves as a people, with them we take the name of Lisbon beyond borders. 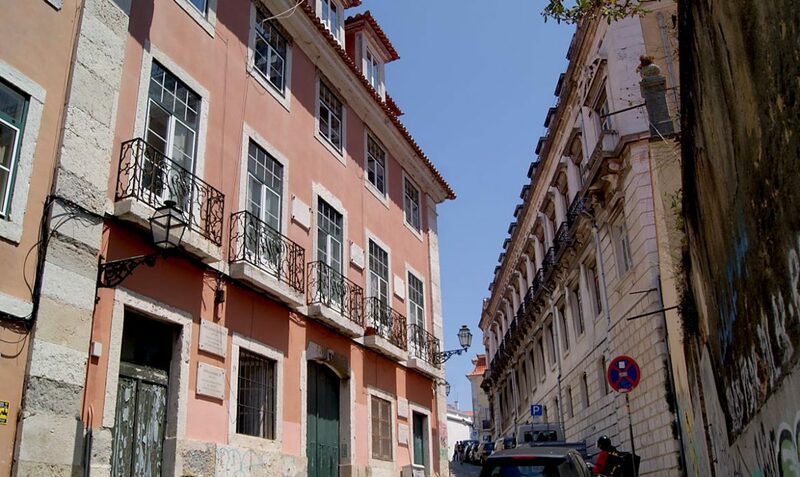 From them, the identity of the people of Lisbon is built and with them, Lisbon is taken beyond frontiers. 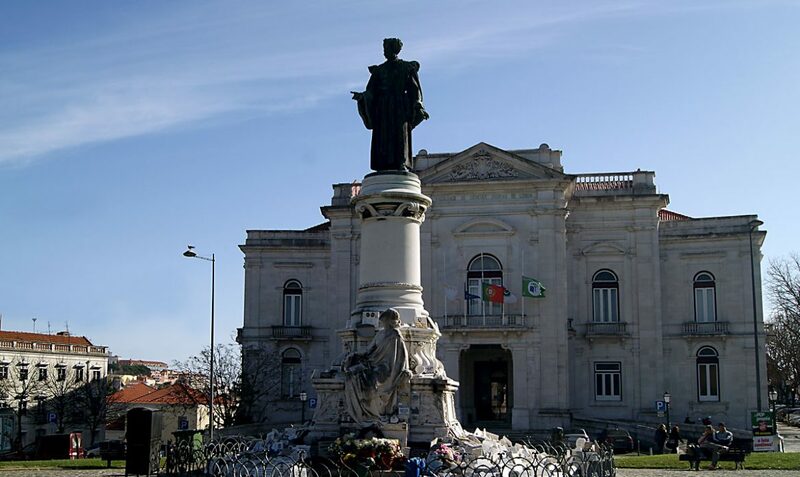 Therefore, whether they are from Lisbon or not, they are personalities who, in one way or another, have let themselves be involved by this magical city and deserve to be highlighted.